Home to some of Europe’s most attractive tourist destinations, the UK prides itself on being an ideal place to trip for a memorable work break. From the glamorous Buckingham Palace to London Eye there are attractions to suit holidaymakers of all natures. If you enjoy walking or climbing mountains, the UK won’t disappoint. In this article, we will list some of UK’s top rock climbing spots. Situated in Wales, Snowdonia is one of the excellent providers of hikes in UK. It is one of those rare tourist destinations that are ideal for just about each type of break. It has a train that leads to the peak, and a majority of holidaymakers visit this mountain en route to Wales, claiming they have made it to the summit. Whether you are an explorer looking for a break, a family that is looking for a holiday, Snowdonia is your best bet. The second spot in the top places to visit is Scafell Pike. England’s highest mountain, Scafell Pike is the objective of most walkers touring Lakeland. While it is not as popular as Helvellyn, the views are fantastic and it is an excellent climb, and surely a great accomplishment once you reach the summit. There are a number of paths crossing Scafell Pike, and it’s easy to miss the paths you climbed up on. It is therefore recommended to carry a pair or a quad of 2-way radios from Motorola or another quality manufacturer for efficient communication with mountain rescue workers. 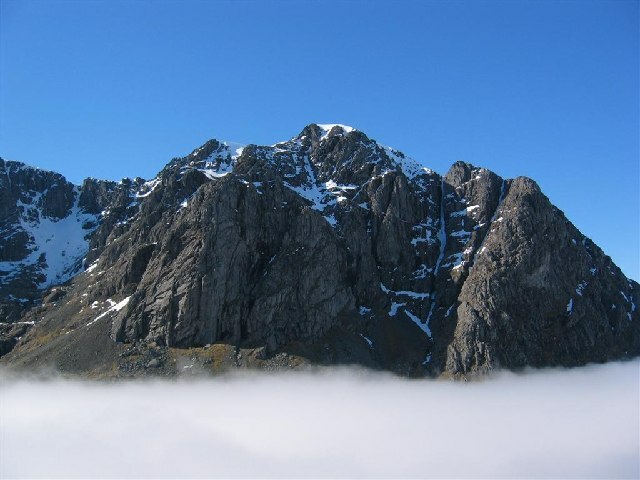 Ben Nevis, one of the tallest mountains in the UK can be climbed by an average tourist. However, the walk should not be undertaken on the whim, or without preparation. The mountain is a full day's stroll, but if you take time and enjoy spectacular views on the way, you will definitely achieve the peak and have the memory to cherish. Depending on your level of experience, the walk will take anywhere between 6-10 hours, but there is no worry if you take longer to reach the peak. Situated in the Lake District, Helvellyn is among the best hiking areas in the UK. Hikers come in droves from different parts of the world to climb this mountain. People love to hike this mountain due to the spectacular sight of Peak district from atop. It takes considerable amount effort to hike Helvellyn, which is one of the reasons many people love to climb it. For a mountain of such height, 2-way radios are indispensable as they allow hikers to get in touch with one another. Hike one of these mountains and experience the magic and beauty of the UK. But before you hit any trail, ensure that your backpack is fully packed with essentials such as a map, water, sunglasses, rain gear and above all, a 2-way radio. Feel free to check out our latest additions at ligo.co.uk.